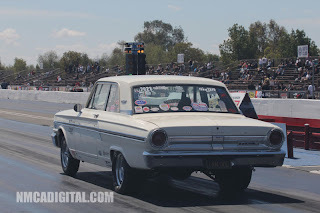 BAKERSFIELD CA – Congratulations to Dan Gels for winning the Burns Stainless Open Comp event at the NMCA West Street Car Nationals at the Auto Club Famoso Raceway in Bakersfield CA. Dan Marciano was the event runner-up. 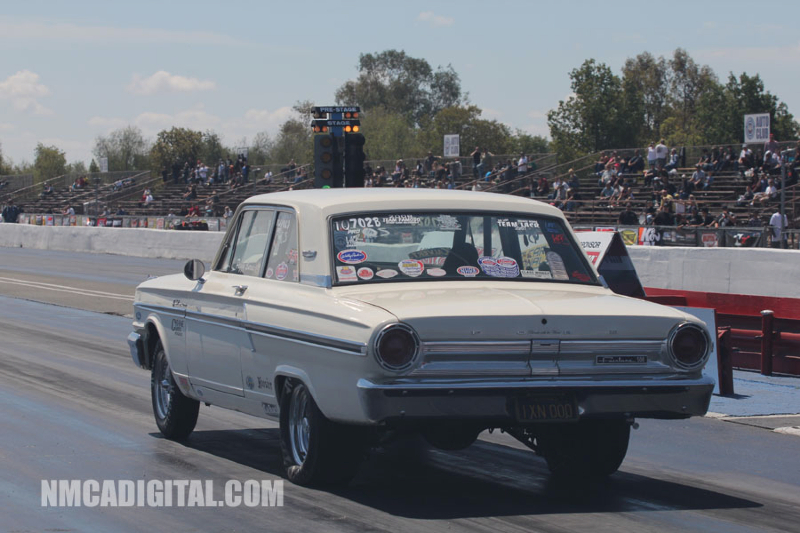 The NMCA WEST Street Car Nationals, presented by Flowmaster, kicked off its second season at historic Auto Club Famoso Raceway in Bakersfield, CA, the weekend of April 5-7, 2013. The 1st Annual Lucas Oil NMCA WEST Street Car Nationals was a huge success with lots of race cars and fans...proving that the NMCA WEST series has quickly become "the place" to race on the west coast. 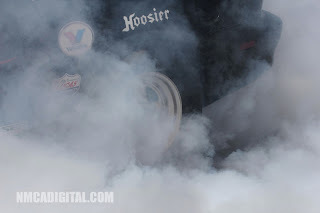 All the cars and all the stars of NMCA WEST were in attendance with many competitors from all over looking forward to great weather and 1/4 mile action. 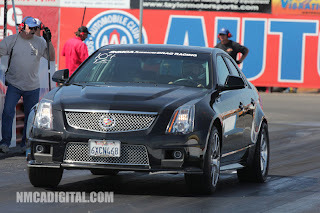 NMCA WEST fans came to see all the wild heads-up and wheels-up classes and they weren't disappointed! Supercharged, nitrous assisted, turbocharged, and naturally aspirated...the NMCA WEST Bakersfield event had it all. 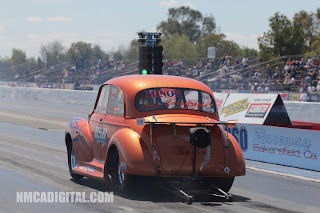 Particularly strong was NMCA WEST's top class, Garrett Turbo Pro Street with some of the baddest hot rods in the land racing at 6-seconds, 200+ MPH. 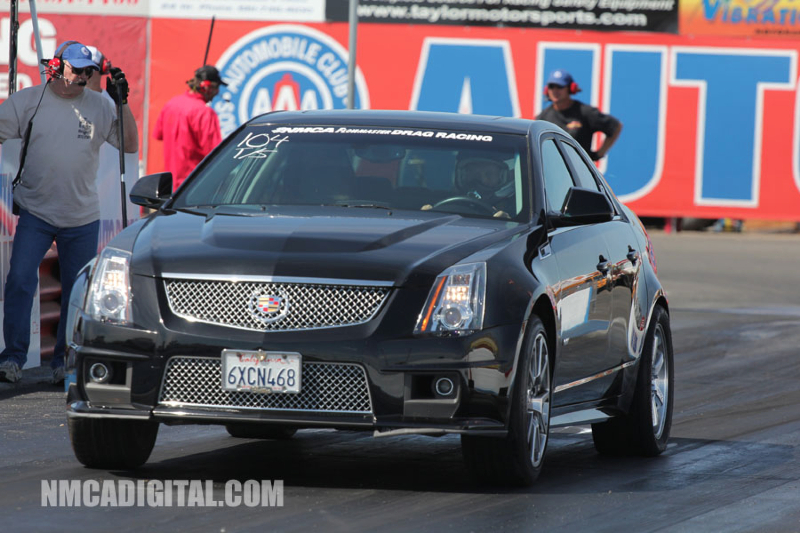 NMCA WEST superstar and former NHRA Pro Stock racer, Joe Lepone, Jr., won Pro Street and has taken the points lead in the series. The best part of the weekend was presenting NMCA WEST class competitors with Wallys, courtesy of NHRA Unleashed and Aerospace Components. Don Meziere, the owner of Meziere Enterprises, took home a Wally and is seen below in our NMCA WEST winners circle.